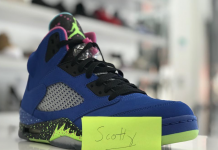 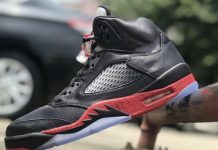 Air Jordan 5 3Lab5 "Infrared 23"
Jordan Brand continues their Lab mashups with the 2nd colorway in the Air Jordan 5 3Lab5 series. 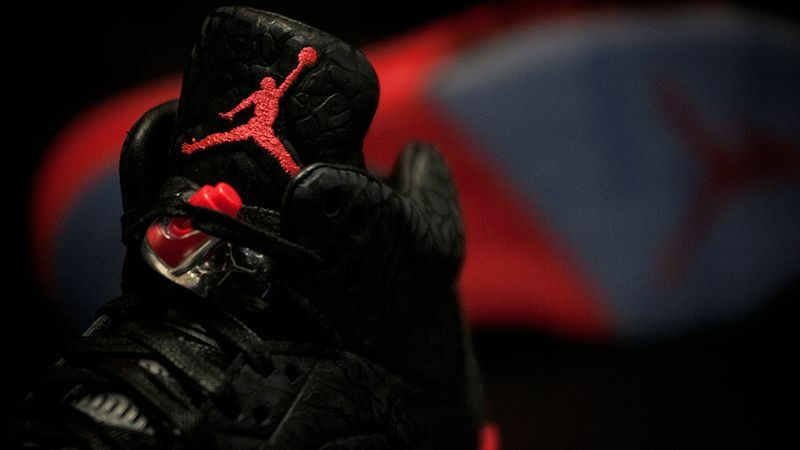 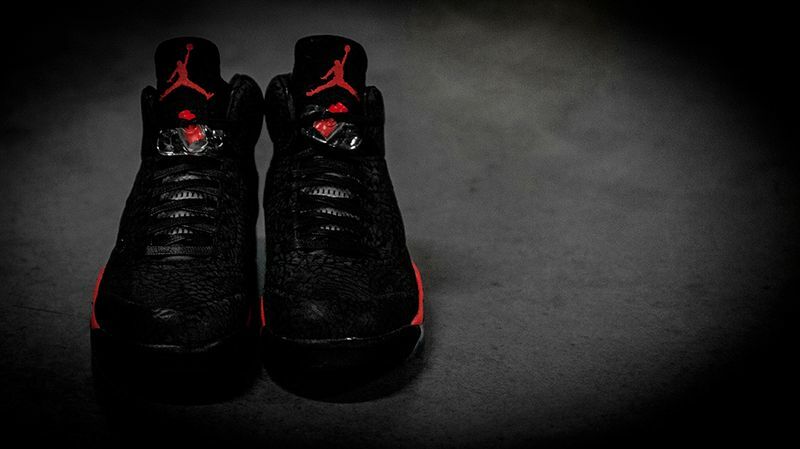 Combining both Air Jordan 3 and Air Jordan 5 elements, JB seems to have hit the nail on the head with the “Infrared 23” colorway, which will be the theme for quite a few retros in the coming year. 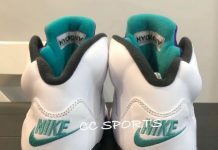 For those debating on whether to “Cop or Drop”, here’s a few detailed images that might change your mind. 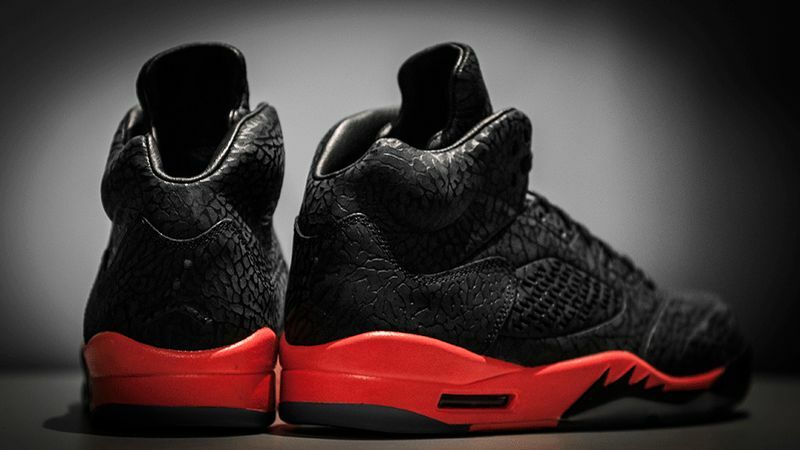 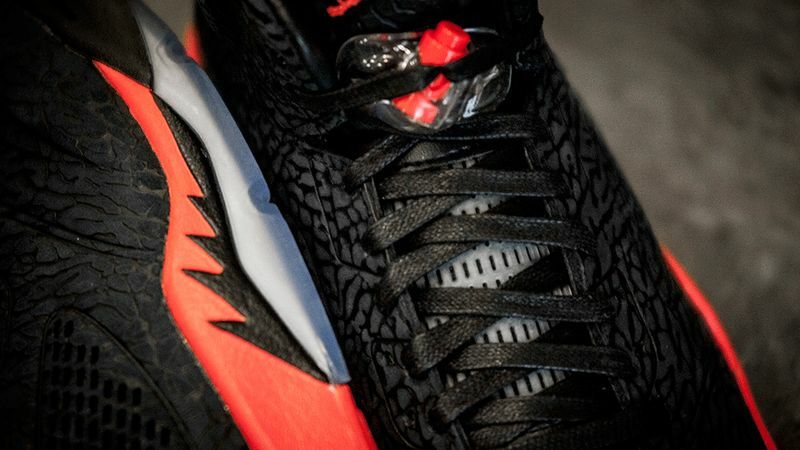 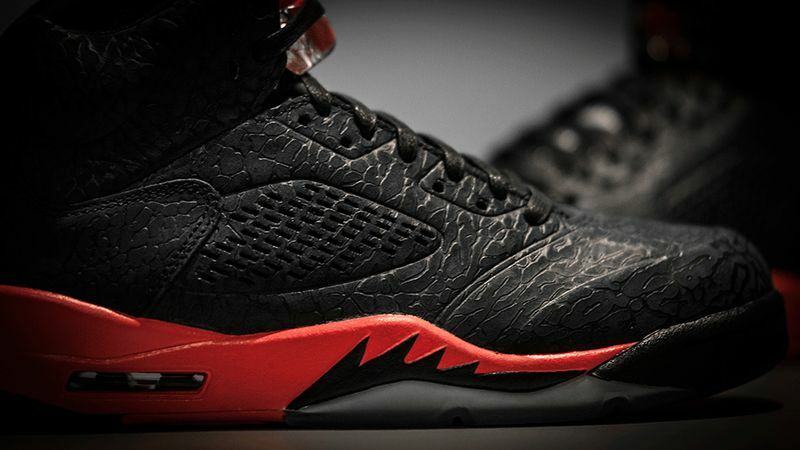 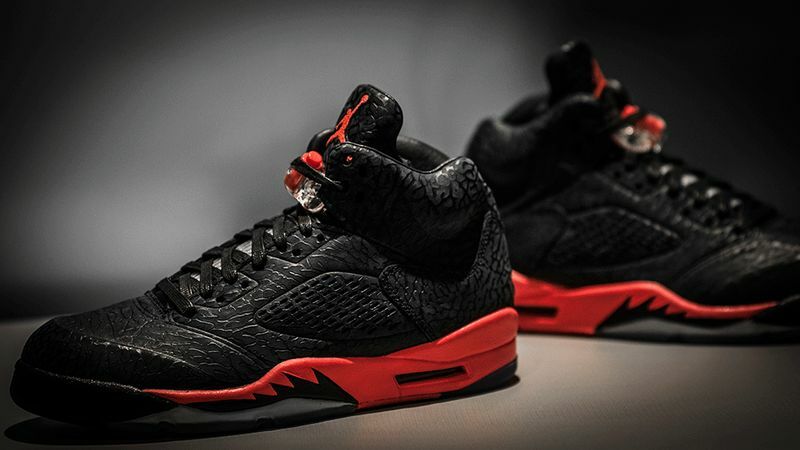 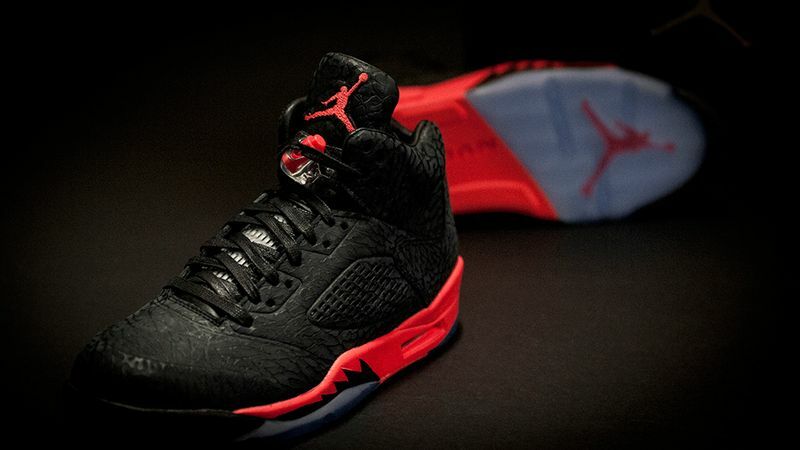 The Air Jordan 3Lab5 Infrared drops on December 31st at 8AM EST on Finishline.com.